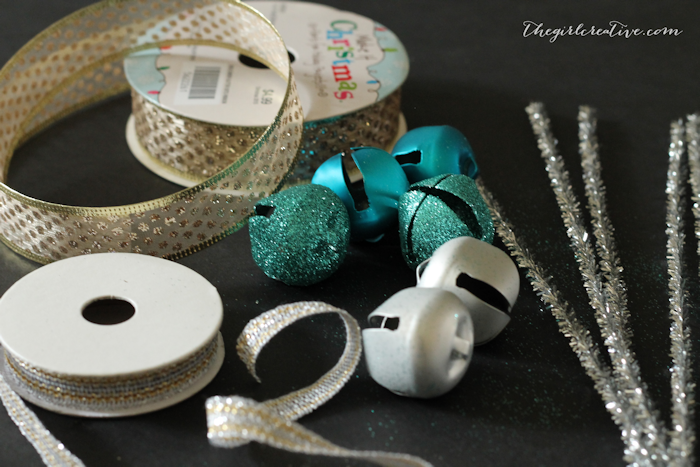 Jingle Bells Christmas Ornaments are easy to make and they are super cute too! Hi there! 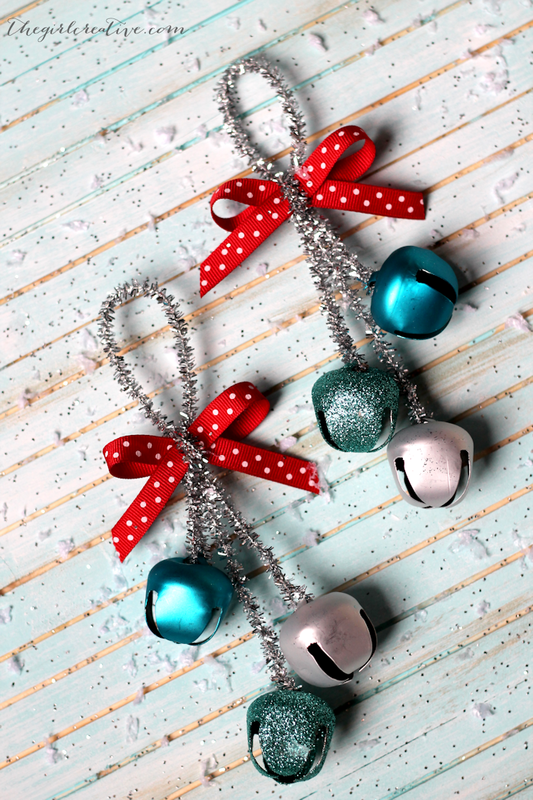 I’m Diana from The Girl Creative and I’m so excited to be over here at the Crafting Chicks sharing these simple and festive jingle bells Christmas ornaments with you. 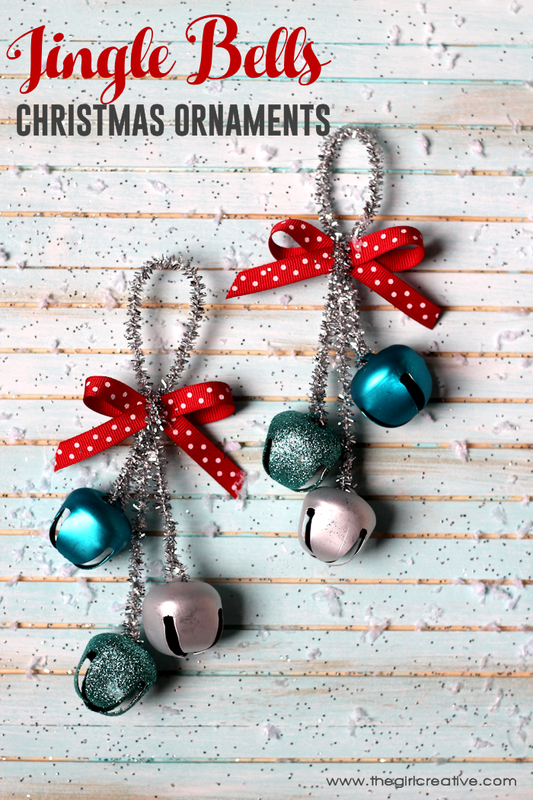 This idea was actually inspired by a a Christmas ornament that was given to my sister when we were still in high school. 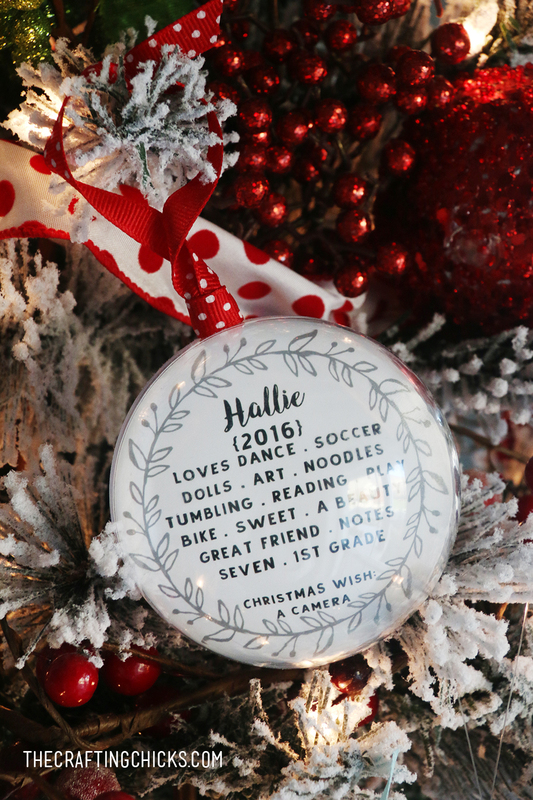 She had a friend who would make their circle of friends a handmade Christmas ornament each year. 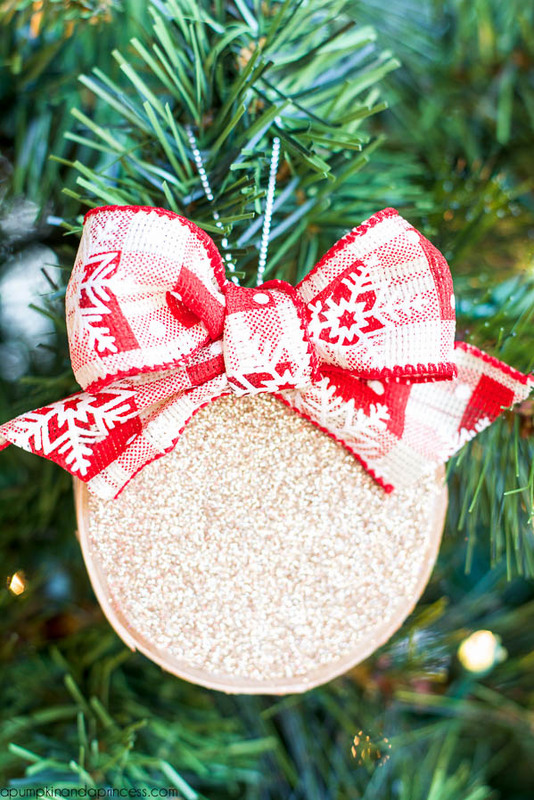 Every year it would be something different and one year it was a jingle bells Christmas ornament. I’ve always wanted to make one and would you believe it’s taken me over 20 years to get to it! Affiliate links are used. We make a small percentage off of the use of these links, but it doesn’t affect your cost at all. 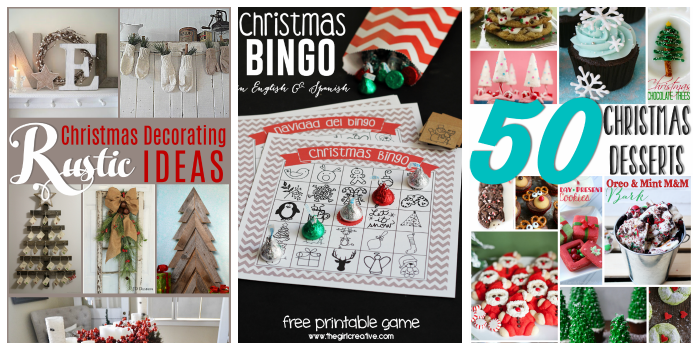 I’d love for you to stop by my blog and check out a few of my favorite Christmas posts. Instead of pipe cleaners could you use hemp, burlap, or a thin ribbon? I’ve seen these all over stores (as recently as a few days ago, and wanted to learn how to make one, many thanks!) with pinecones, pine needles, etc. 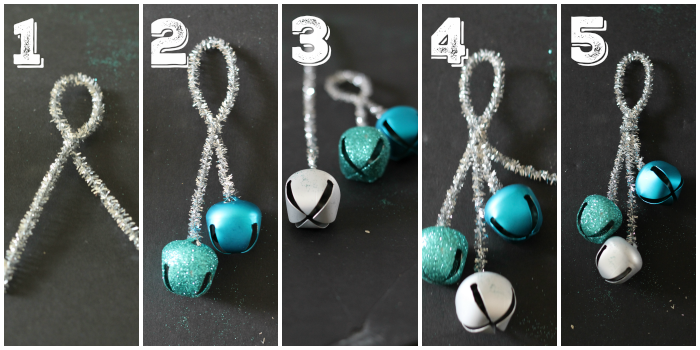 Also, the loop tied into a big ring so you can use it as a door hanger! 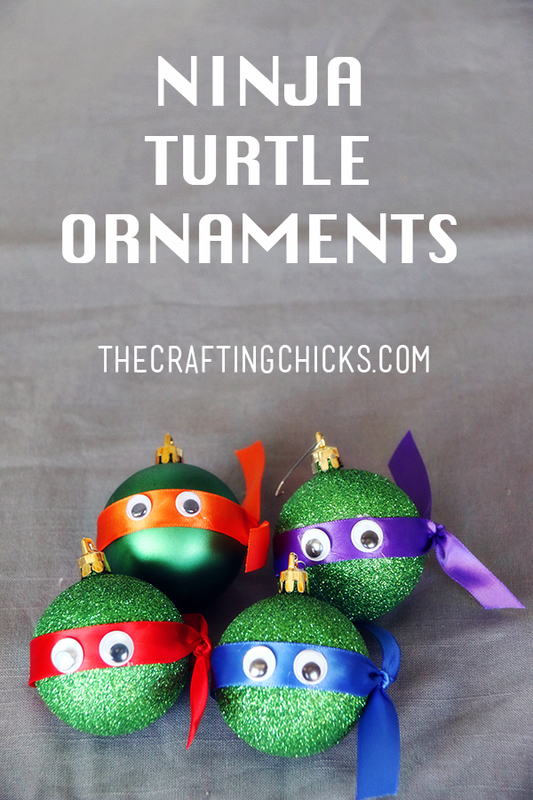 What a great idea you can change to suit anyone’s taste or interest if you want to give as a gift, Thank-you for showing the steps to make this! These are adorable! 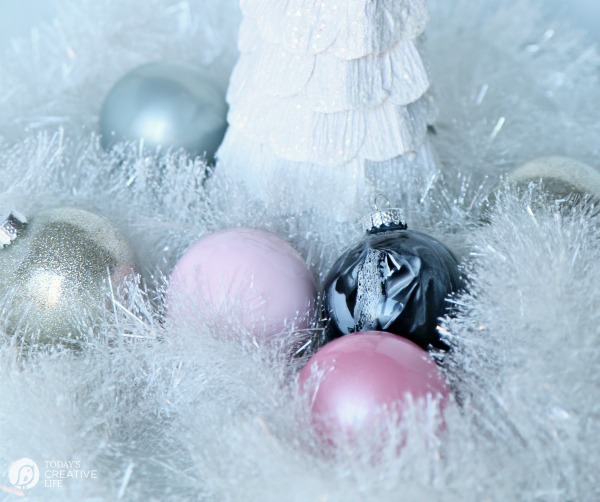 Where did you find those beautiful bells? This was a guest post so I’m not sure where she got them. But they are amazing right? I just added a link so you can choose some other fun ones.